A move is a process in which one or several persons move their belongings from an old place to a new one to settle in the latter, either temporarily or indefinitely. 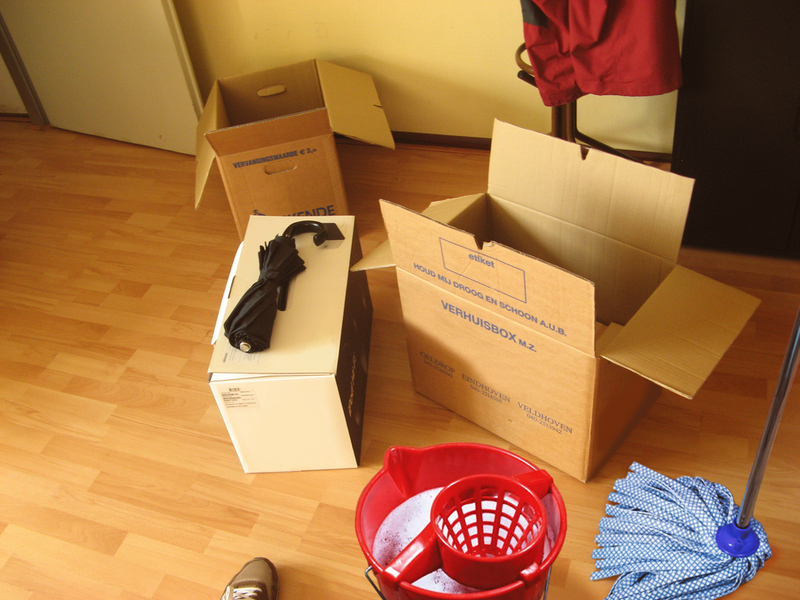 This process is usually complex, especially when dealing with one residence to another as it covers: packing belongings, relocating schools, day care centers, medical insurance, and in itself ensuring that the entire process of organizing the move has the best results . Coupled with this, you should keep in mind the cleanliness of the place you plan to deliver, and also the new one, which adds stress to unemployment and even the possibility that you may lose your security deposit, by overlooking this important task. With the services of Affordable Cleaning Service Oklahoma, you only need to worry about the removal organization, we will take care of the cleaning of your old one and your new residence, apartment or space if you require it, which will guarantee your peace of mind, who is receiving the services of the best hands. By using our services, you will understand that you are dealing with the most requested cleaning professionals in Oklahoma as we have exclusive products so that everything stays resplendent and with a great aroma for much longer. We also have the best knowledge so that you can move safely and quietly as you can occupy and vacate spaces on the desired date. We place special emphasis on difficult areas, even those that could not be reached by you during your stay at the site due to the complexity of the location. We offer cleaning services, disinfection, dust removal of floors, carpets, furniture, stoves, ovens, kitchen cabinets, cabinets, microwave, refrigerators, bathrooms, bedrooms, interior and exterior windows, door frames, collection of garbage, curtains, blinds, grills and much more. We work in flexible and special schedules according to your requirements, always using high levels of response with the best promotions in the market that you can not miss. Just contact us and get the best quote.